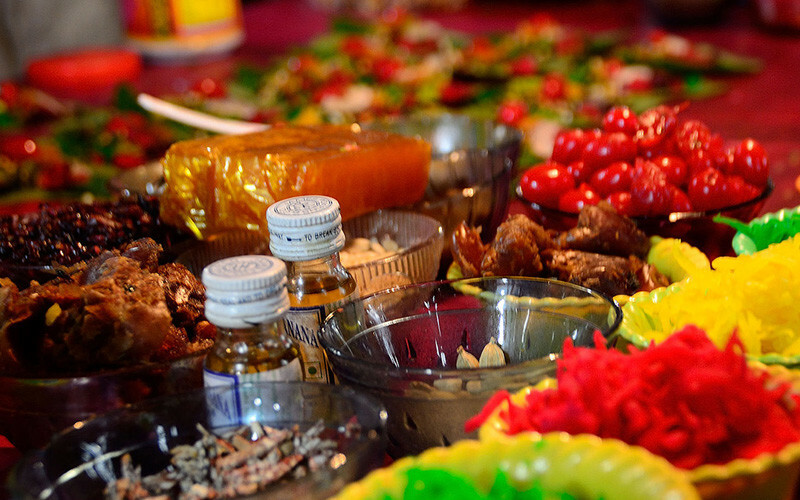 Brownie Walnut Paan, Fire Paan & Many More - Here's Where To Try These Crazy Concoctions! The beloved after-food preparation, paans are the best way to end a meal or sometimes even start one and Delhi is filled with nooks and corners of vendors selling all kinds of paans. With time, they seem to have reinvented themselves, going beyond just the saada or meetha kind to include flavours like butterscotch, chocolate and even a fire paan! So find your nearest paanwallah and go devour! 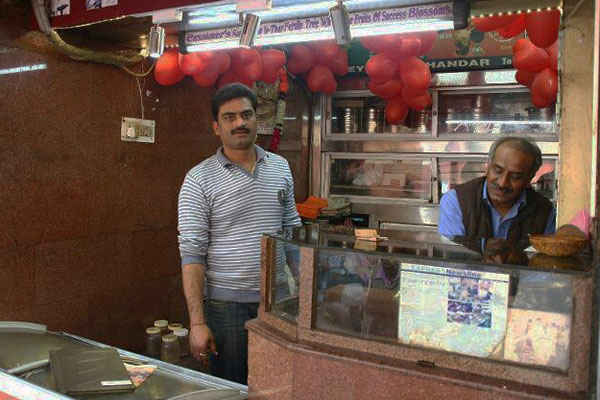 Pandey&apos;s Paan was established in 1943 and their popularity can be gauged from the fact that they have served all leading politicians including all presidents since 1947. You’ll be surprised to know that they’re the official pan supplier to Obama’s House as well! They provide &apos;tobaccoless&apos; products and are known for serving a superior variety of betel leaf washed with filtered water. 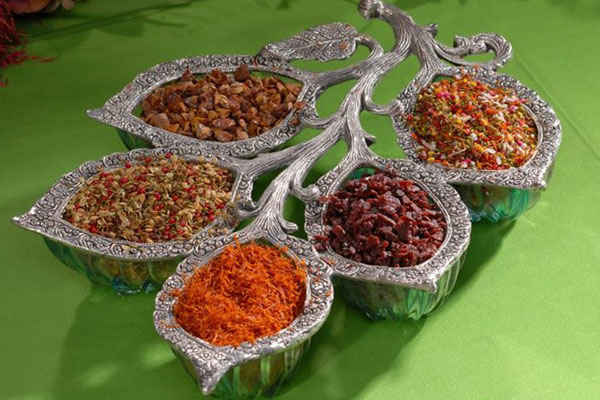 Pandey&apos;s Paan stocks a wide variety of sweet paans in dry fruit, fresh fruit and chocolate. Some of their delicacies include: Raspberry Sweet Paan, Diet Sweet Paan, Brownie Walnut Sweet Paan, Chocolate with Hazelnut, Blaster&apos;s 200 (Chocolate with Mint), and many more. Further in GK, R-Block Market is a showroom of assorted Paans. A team run by all girls becomes even more interesting when you get to taste about 15 flavours of Paan. Having names like Khwab (Meetha Paan), Mehfil-e-Khaas (Saada Paan), Aadab & Shararat; these paans take you to the by-gone royal era. They may seem to be a little pricey for a betel leaf, but they are totally worth it. One of the oldest & most revered Paanwallahs in GK I, M Block Market in South Delhi has been there for as long as one can remember. 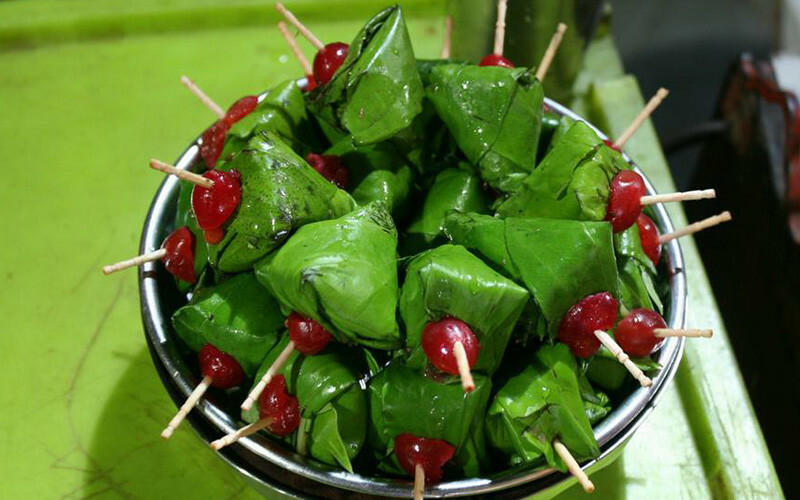 The imperially wrapped Paans will certainly tickle your palate & leave you wanting more. The Meetha Paan or the Gold Paan covered with gold foil is exquisite; this shop also served guests at the high profile star-studded wedding of Bollywood actress Karisma Kapoor. 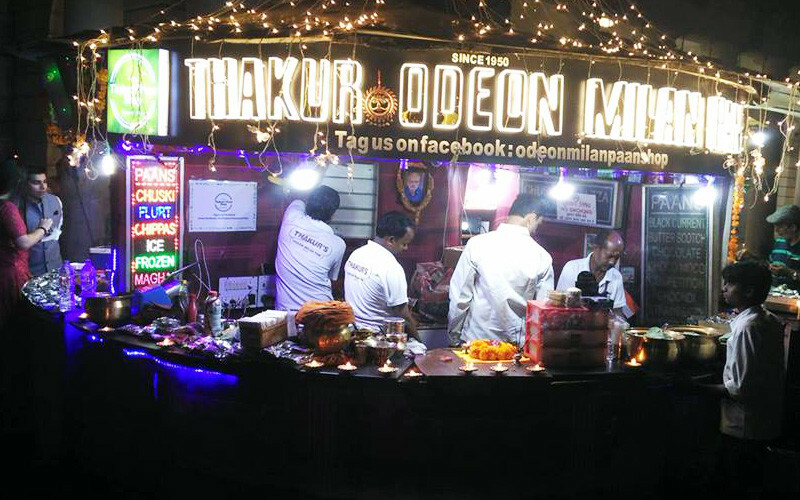 This has been around almost since the time India as a nation took birth; since 1948, this paan shop has stood loyally besides Odeon cinema, catering to locals. This particular paan shop has not only the regular sada paan and meetha paan, it also has a number of other paans with a clever innovation, the most popular out of which is the chuski and fire paan! 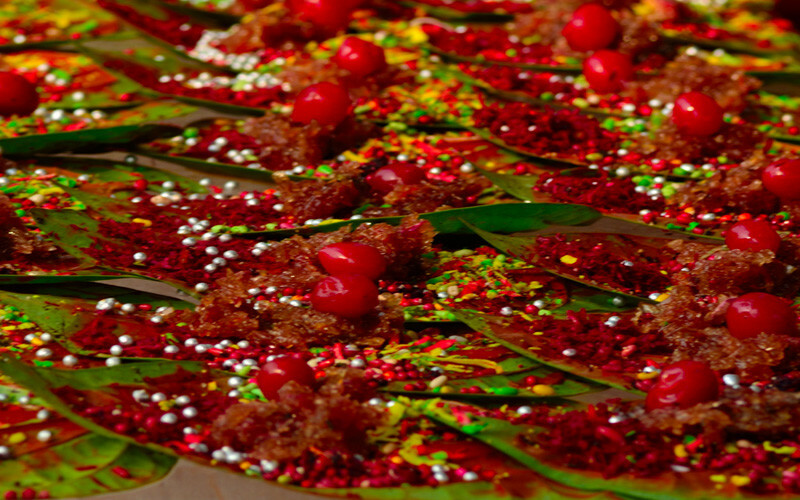 Based in Nizamuddin, this shop is another favourite for all Paan lovers. It may seem just like the other few queued on the street but the paan you get here is undoubtedly out of the world. As the shop owner sprinkles fennel seeds, a whole cardamom pod, rose jam, candied fruits, coconut, dried currant, saffron syrup & honey over the lime paste & areca nut, the triangular-shaped betel leaf appears more tempting. If craving for a Paan late in the night & wondering where to go, head to Bed Nath Paan Bhandaar which is the answer for your midnight cravings. 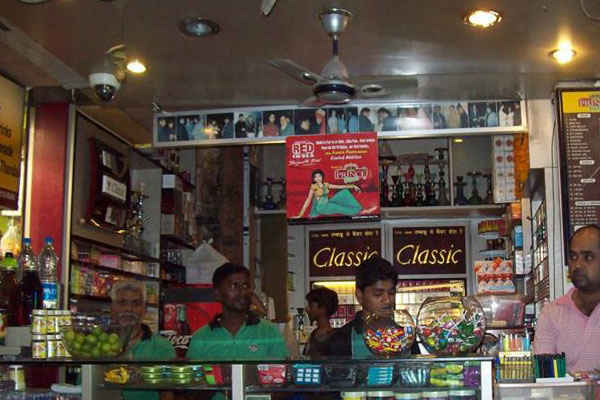 Located near the New Delhi Railway Station, this shop runs 24/7 & is famous for its Banarasi Paans. How about trying a Chocolate Paan! This place is located at Janpath and the ultimate taste of Chocolate Paans will draw you towards these shops every time you think of treating yourself with one. Sticky, melting, sinful - it hits all the right spots. Gorge on! 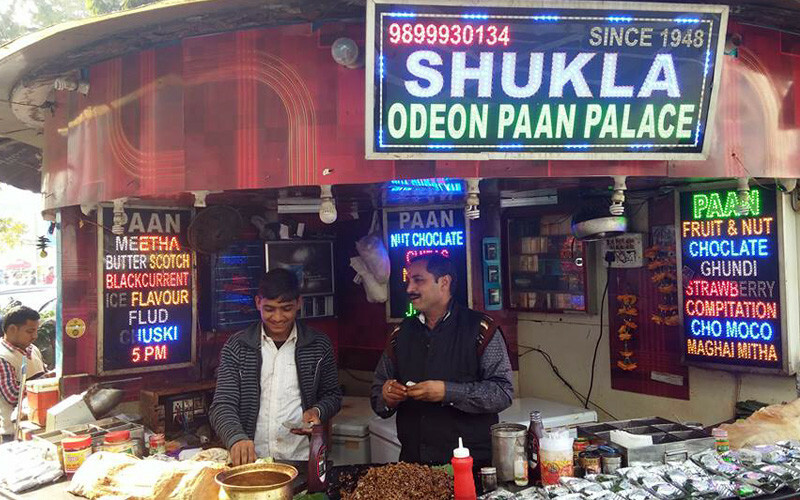 This Paan shop has been in the business in North Delhi since 1980 and is a super famous one among the people there. They have an exclusive paan stall that stocks Cornetto Paan, Khajoor Paan, Choco Vanilla Paan and Choco Crunchy Paan! 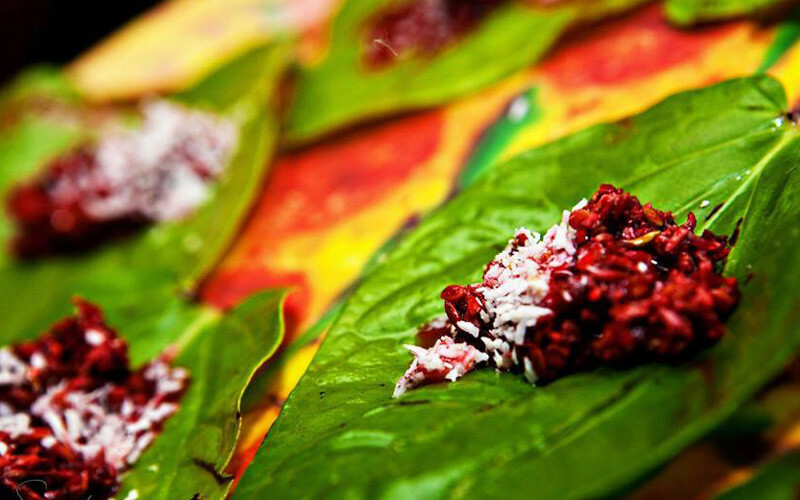 If you&apos;re a paan lover, then Banaaras in Ambience Mall is just what you need! Serving a huge range of paans these guys have let all the paanwallahs behind! They&apos;ve got traditional paans, fruity ones, global options and even chocolate variants for y&apos;all. Some paans to try are Mango, Blueberry, Tiramisu, Creme Brulee, Bubble Gum, After Eight, Nutella & Ferrero Rocher paans! Take your pick of those tender green triangular leaves & chew away!